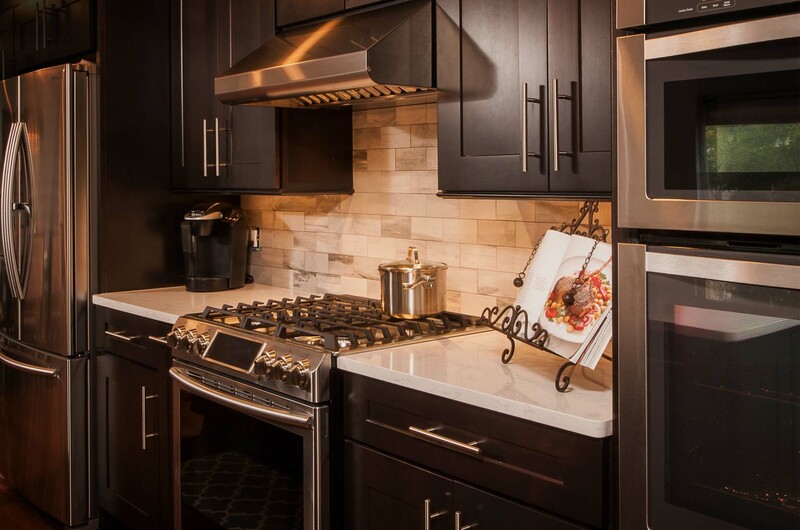 Appliance Associates of Buffalo provides wholesale distribution of major home appliances and commercial laundry exclusively to the independent dealer. Our customers include independent appliances dealers, kitchen and bath dealers, property owners as well as builders and contractors that compete against national chains. We understand the challenges that each of our dealers face including competing against national chains including the Best Buy, Lowes, Sears and Home Depot. 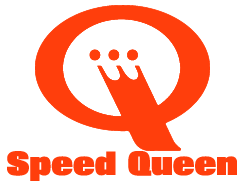 With exclusive independent brands like Speed Queen and Crosley as well as a long list of others, we help you meet those challenges head on every day. Our goal for this website is to offer our existing customers a powerful business tool and easy access to information and selling points on the leading brands we distribute. For retail Kitchen and Bath customers, please go to our sister company site, Artisan Kitchens and Baths.